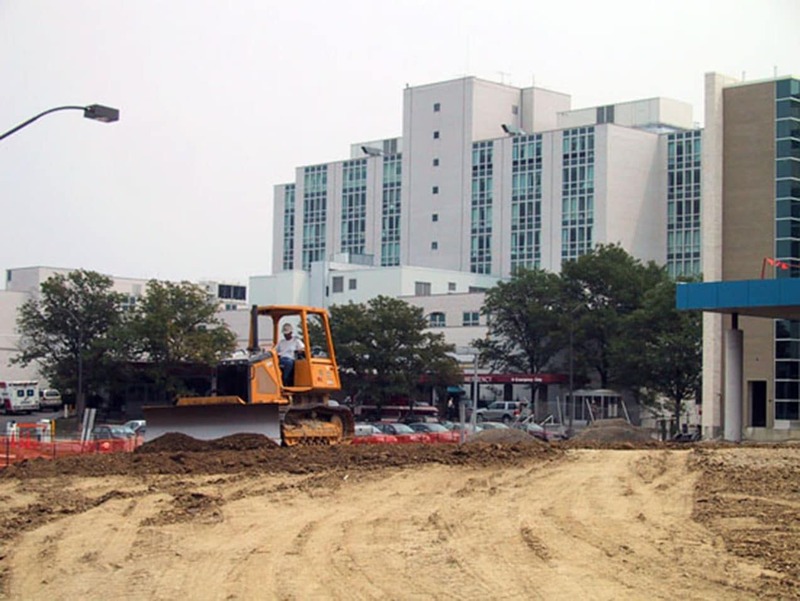 George J. Igel & Co., Inc. understands the unique environment around health care facilities. 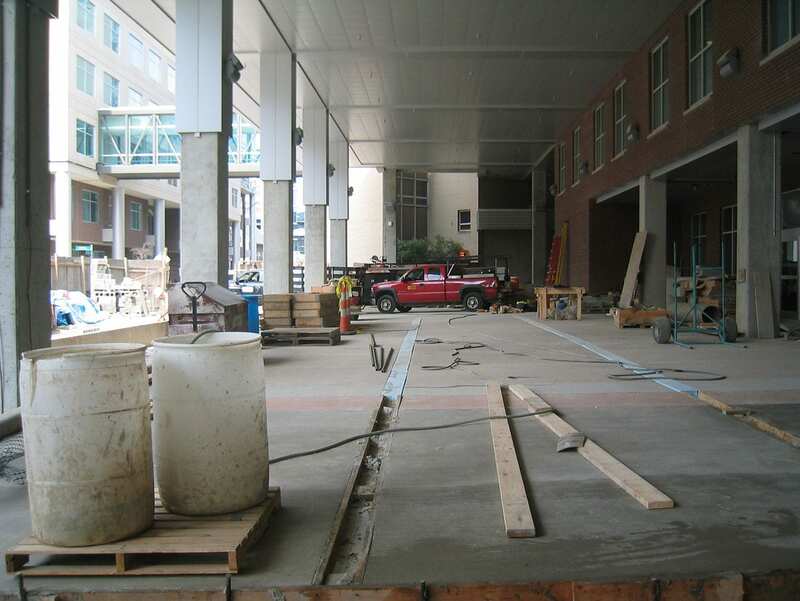 We have completed multi-phase projects around active emergency room entrances, maintaining access for emergency traffic and staff at all times. 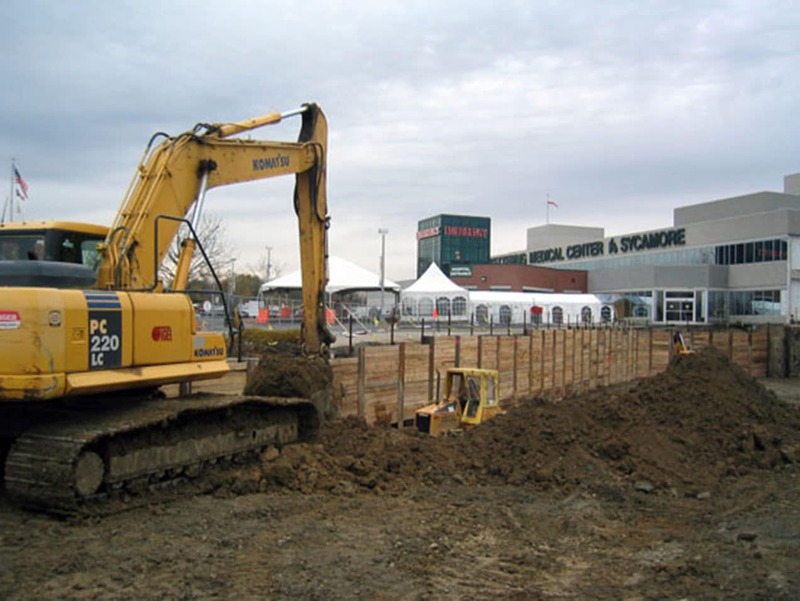 Igel crews are aware the client‘s customer is the reason for the project, and sensitivity to the customer's situation in any contact our personnel have is stressed in our job planning process. 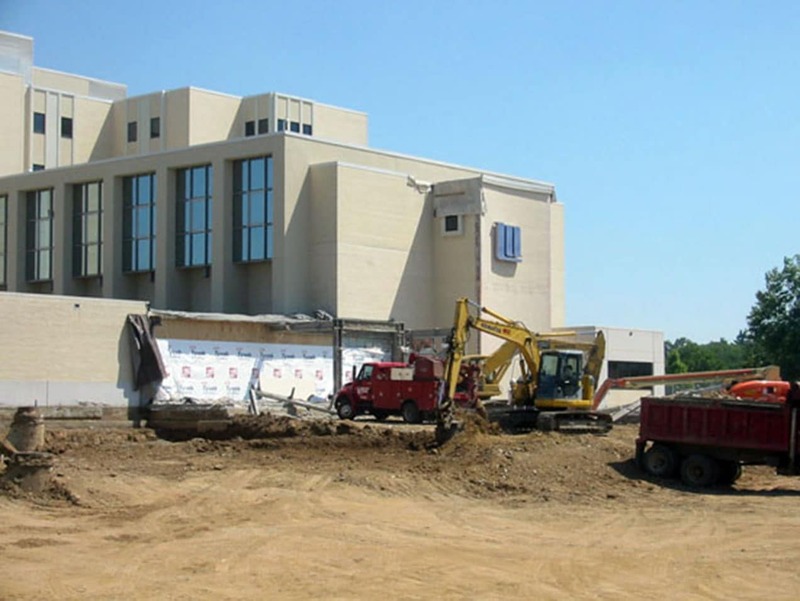 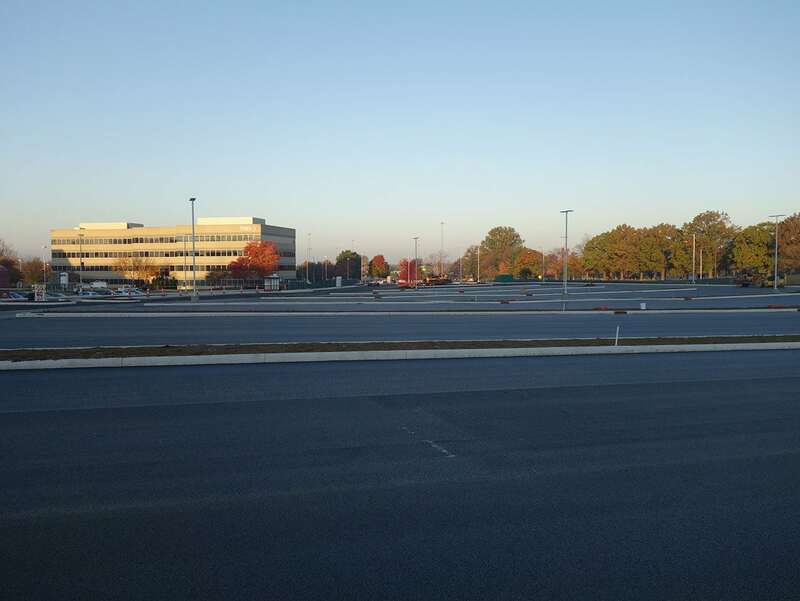 We have drilled and placed piling, dug large basements, rerouted utilities and acid neutralization tanks, and poured concrete for most major health care facilities around Central Ohio.